The next release of Metawidget (v1.15) represents a significant rearrangement of our source tree, as we migrate the codebase from Ant to Maven. Metawidget wires up existing technologies, and there are lots of them. I really like the idea of a single metawidget.jar that's easy to deploy and get running, but there are some use cases where this isn't sufficient. 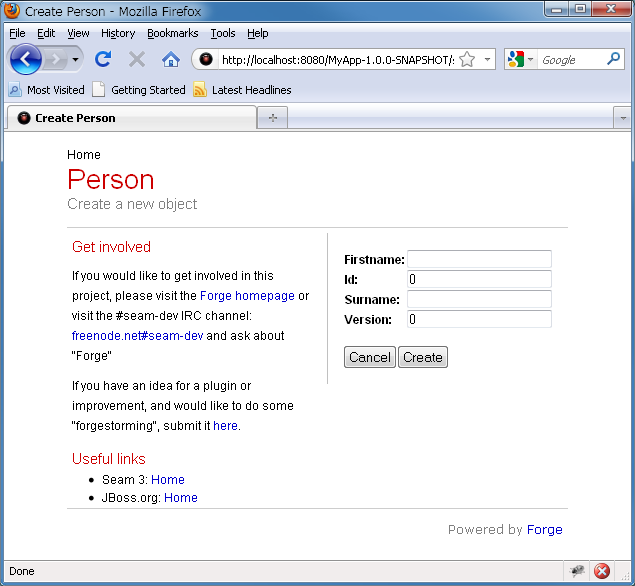 For example, perhaps you want to save space by deploying only those Metawidget plugins you actually use. 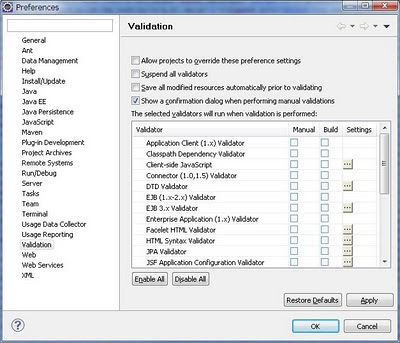 Or perhaps you need to deploy different plugins on different application tiers. Maven will automatically drag in related dependencies for you, such as org.metawidget.modules:metawidget-core. Metawidget needs lots of high quality examples. Whether it's examples on how to run Metawidget on Android, or in GWT Hosted Mode, or with JSF 2, or how to write custom Inspectors or WidgetBuilders - high quality examples are critical. Maven lets us compose each small piece of Metawidget (every example, every plugin) as a standalone project. This makes it easy to use tools such as m2eclipse to open the individual pom.xml in your IDE and start experimenting! Some great tools play nicer with Maven. Tools such as Jenkins and Sonar, which should have a direct bearing on maintaining our code quality. Metawidget v1.15 will be backwards compatible with v1.10. In fact, the binaries will be almost identical. Only the build system has been rewritten. Metawidget will not require Maven to use. We will still be packaging metawidget-1.15.zip and metawidget-1.15-src.zip distributions that you can download, just as before. I'd be most grateful to anybody who could check it out and provide feedback. JBoss have just released Seam 3.0.0.CR2, which includes Alpha 2 of Seam Forge. It's an alpha, so expect pain, but let's take it for a spin! 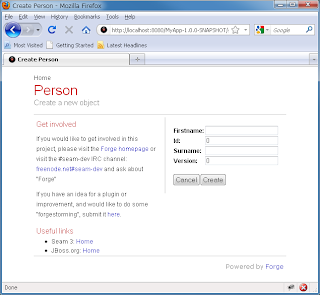 [MyApp] Person.java $ cd ..
***INFO*** [/forge-1.0.0.Alpha2/MyApp/src/main/java/com/myapp/domain/Person.java] File exists, re-run with `--overwrite` to replace existing files. And that's it! Seam Forge has created a full web application for you, complete with JPA back-end and JSF front-end, without you having to write a single line of code. Of course there's much more to it than that, but hopefully this gives you a taste for what JBoss and the Seam Team are cooking up! 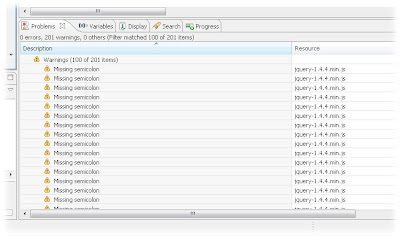 A further advantage of SQL_CALC_FOUND_ROWS is that it can be used with having queries, whereas count() cannot. 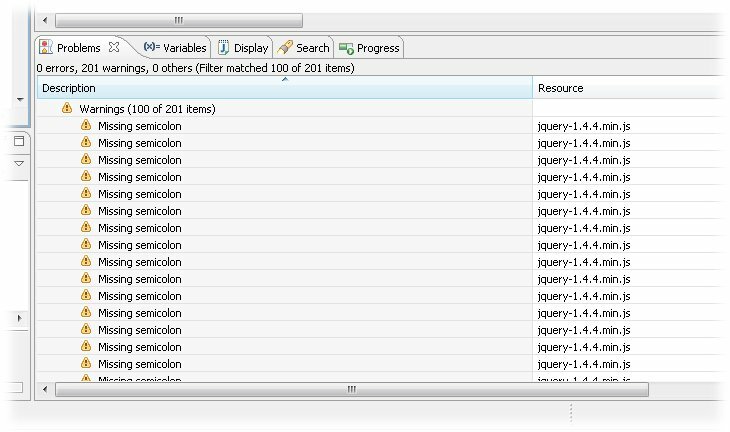 * Hibernate interceptor to make use of MySQL's proprietary <code>SQL_CALC_FOUND_ROWS</code> hint. 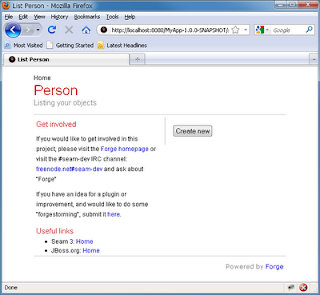 * (http://mysqlha.blogspot.com/2009/08/fast-count-for-innodb.html) as it scans the entire index. * in a more performant way. * <code>having</code>, where <code>count()</code> cannot. 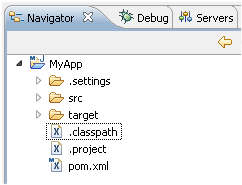 org.hibernate.Query query = session.createQuery( ... ) // Note: JPA-QL, not createNativeQuery! 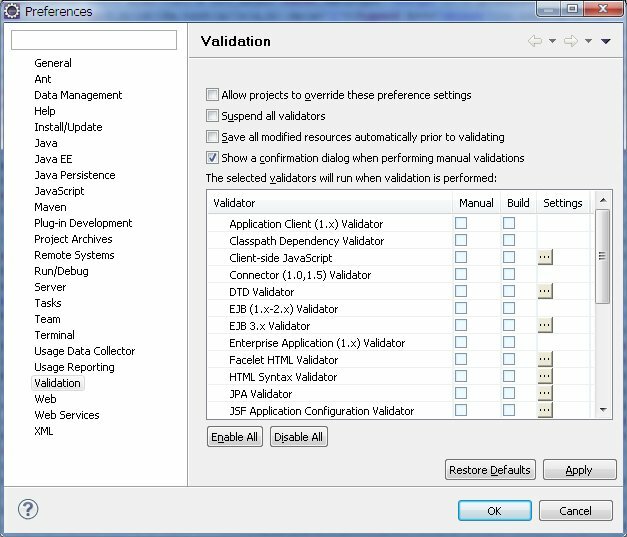 The Suspend all validators checkbox on the Window > Preferences > Validation screen is broken (or partially broken, its behaviour is a bit erratic). So ignore it. Hope that helps somebody! I've reported this as bug 338759.